“We are each an experiment of one” a quote by Dr. George Sheehan, a renowned running legend and bestselling author of 8 books. An experiment of your unique self as your body and mind requires specific training to meet your desired goals. As your coach, I will strive to learn about you, your health and fitness background as well as your desires and goals to develop an individualized training plan to suit your lifestyle. We will work together to reach your potential and transform you to the runner you want to become. I’m a REVO₂LUTION RUNNING certified coach and ACE certified personal trainer who loves to share my passion for running with others. Over the past decade, I’ve ran various races from 5Ks to marathons but my favorite distance is the half marathon. In 2013, I volunteered as the Assistant Coach for the American Heart Association’s inaugural START half marathon training program. In 2017 spring/summer season, I was the Run Coach for the Muscular Dystrophy Association’s Team Momentum where I did mostly virtual coaching for participants who ran the SoCAL Ragnar Relay and Rock n Roll San Diego Half/Full Marathon. 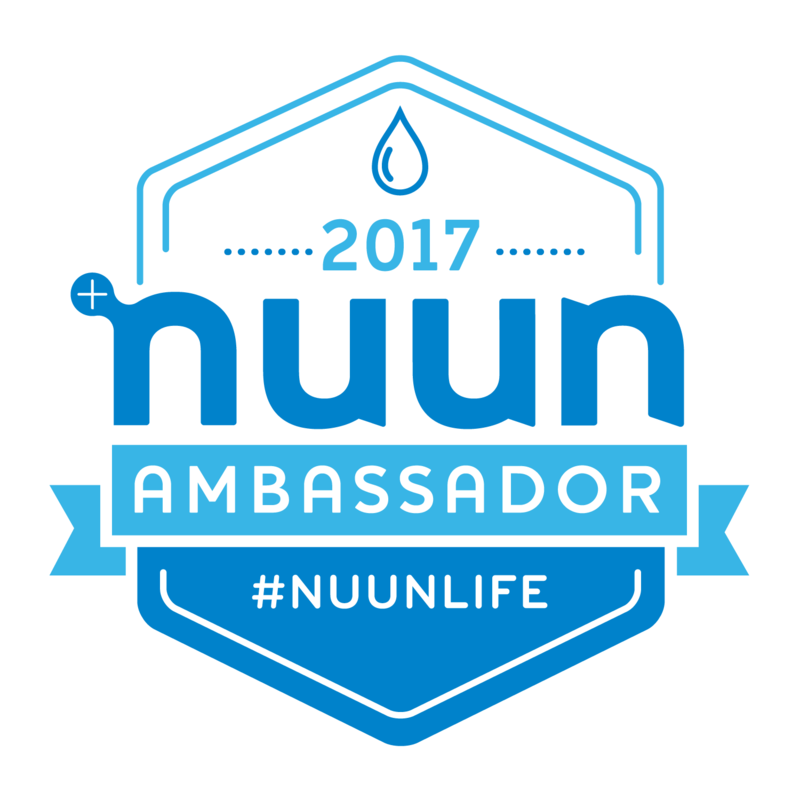 If you’re a newbie who would love guidance in achieving your goals as a runner, I would love to connect with you!